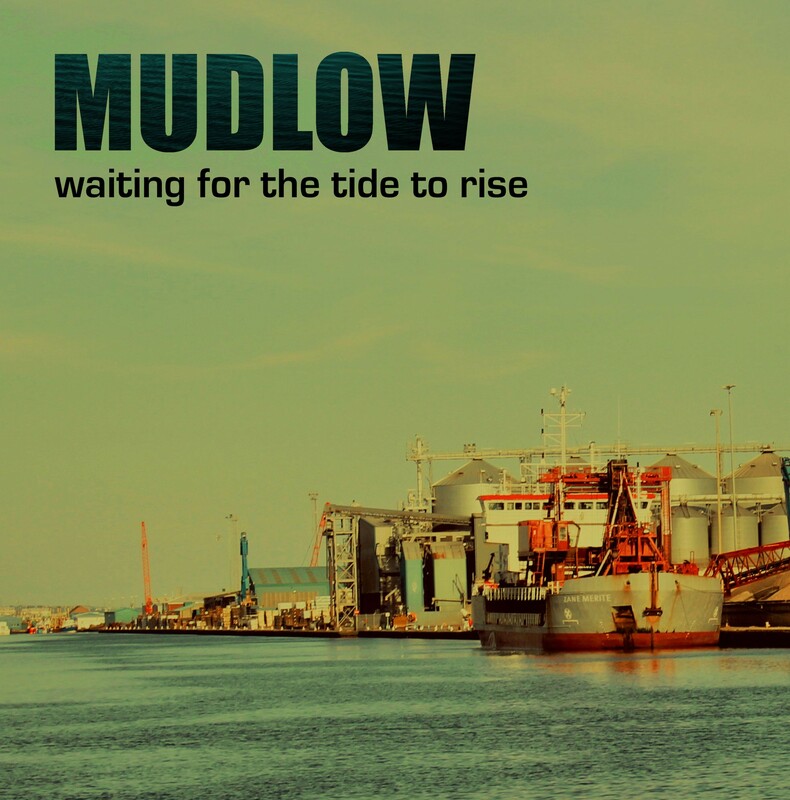 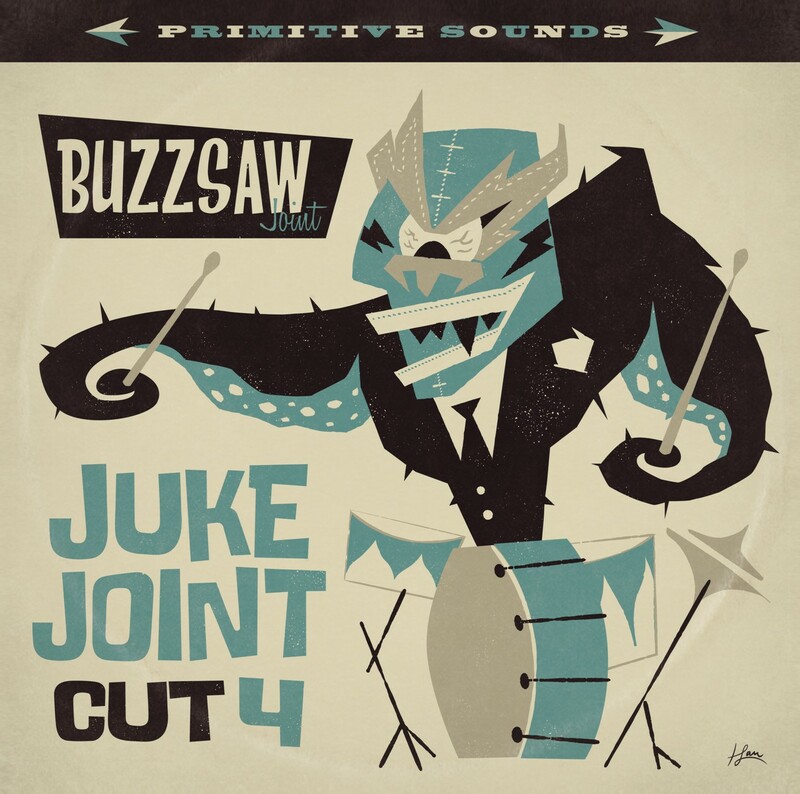 Bacon Fat - Howlin' Wolf - Blues With A Beat! 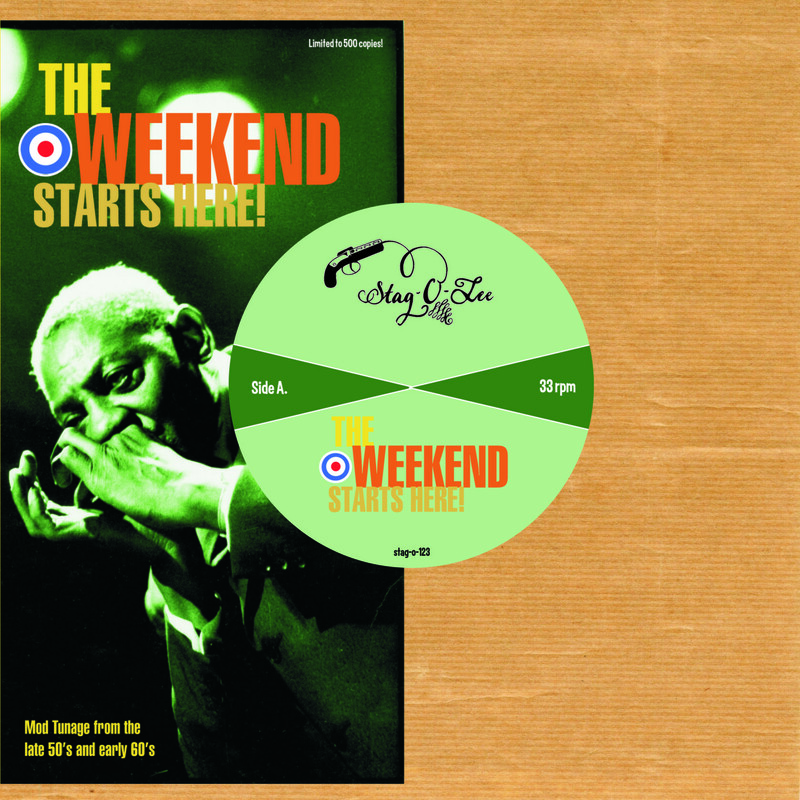 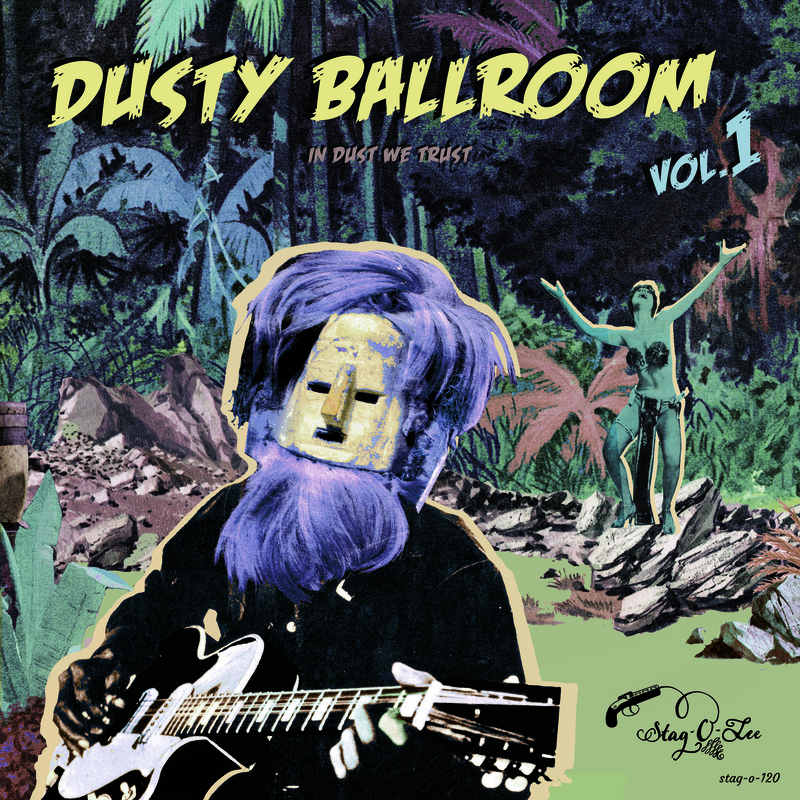 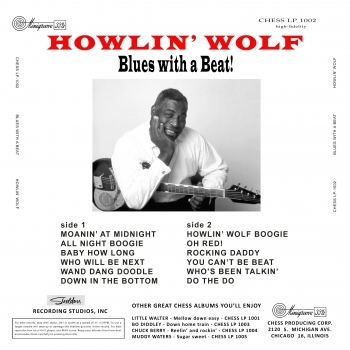 Startseite » LP » Compilations » Howlin' Wolf - Blues With A Beat! 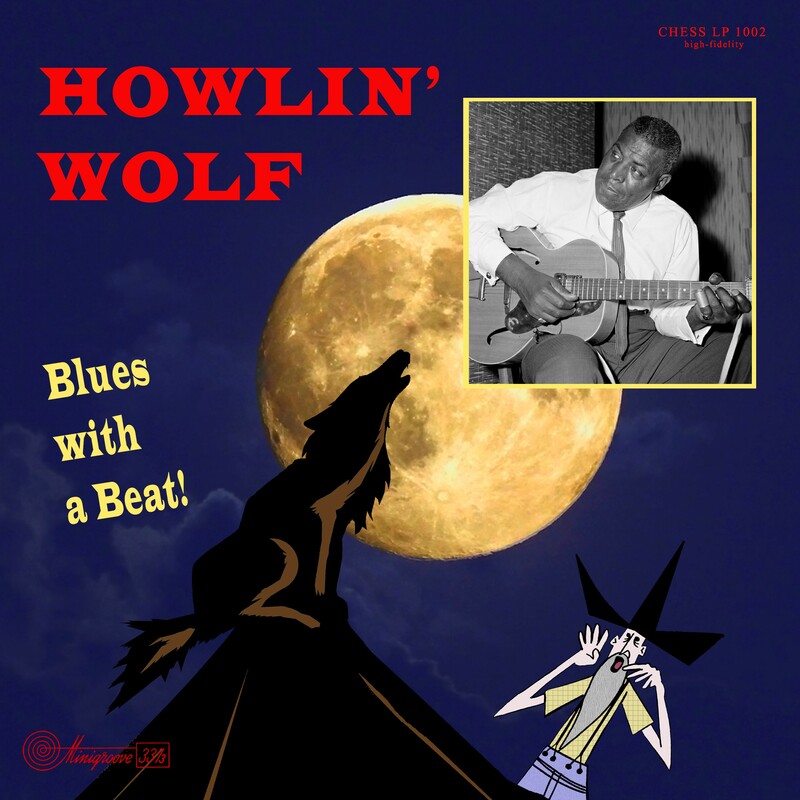 Howlin' Wolf - Blues With A Beat!